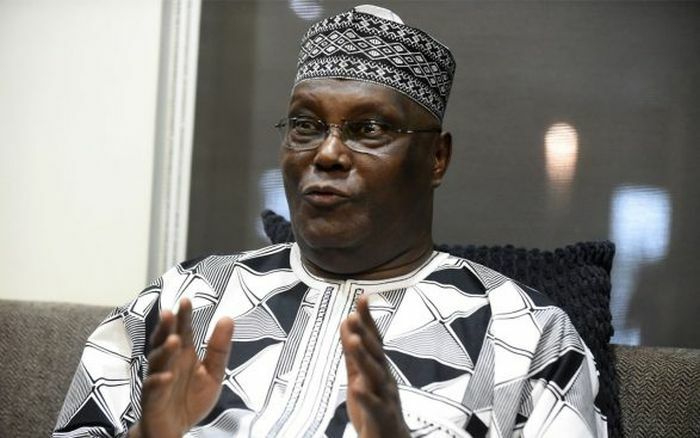 The Presidential Candidate of the Peoples Democratic Party, PDP, Abubakar Atiku has warned Nigerians against allowing President Muhammadu Buhari steal their votes in the February 16, 2019 Presidential election. The former vice president said this, during an interactive session with some youth groups, social media influencers and bloggers in Abuja on Sunday. Atiku said the Buhari administration must be voted out, because of the many havoc, it has wrecked on the nation. Atiku stated further that the Buhari government has ruined the nation’s economy, adding that this is the worse, the country has had it, since independence in 1960.